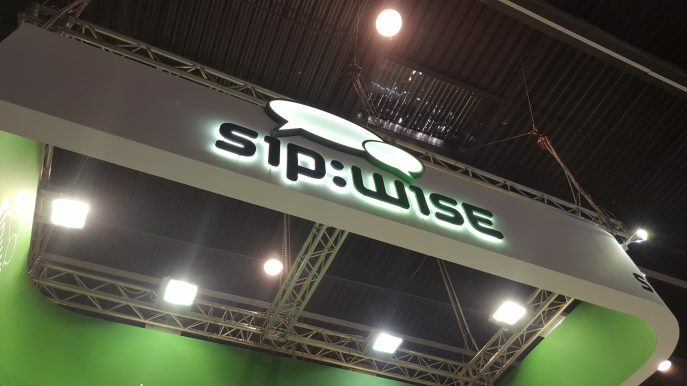 Wishing Everyone Happy Holidays from Sipwise! 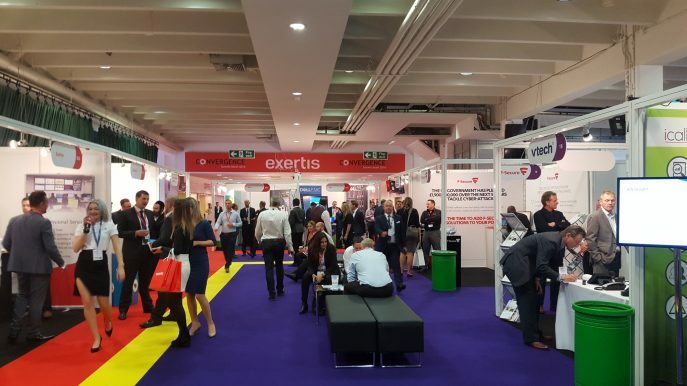 Sipwise at AfricaCOM 2016 The AfricaCOM conference and exhibition, that takes place in Cape Town, South Africa, is considered as one of the most important industry events for the entire telecommunication industry. 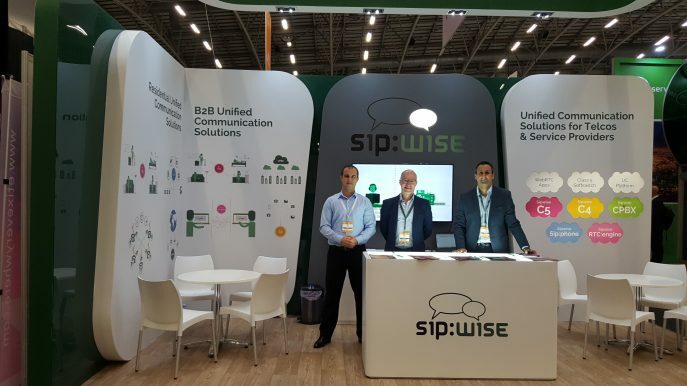 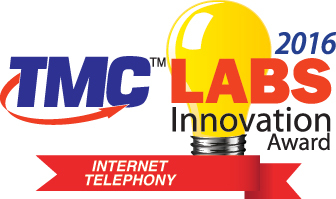 For the second time, Sipwise was an exhibitor at the AfricaCom 2016, showcasing its Unified Communication product suite for carrier and cable operators….